I Walk by Faith was written by Ardeth Greene Kapp. I Walk by Faith was published by Deseret Cassette Library. About Ardeth Greene Kapp (Author) : Ardeth Greene Kapp is a published author. 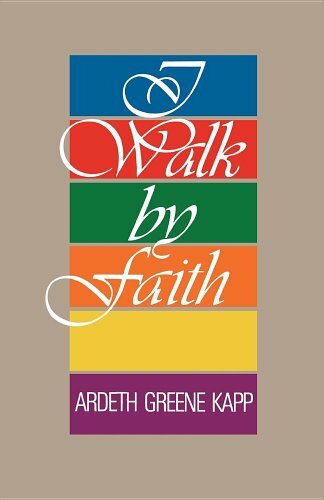 A published credit of Ardeth Greene Kapp is I Walk by Faith.